Making the title of the book larger on the title page. Increasing the leading in headings. 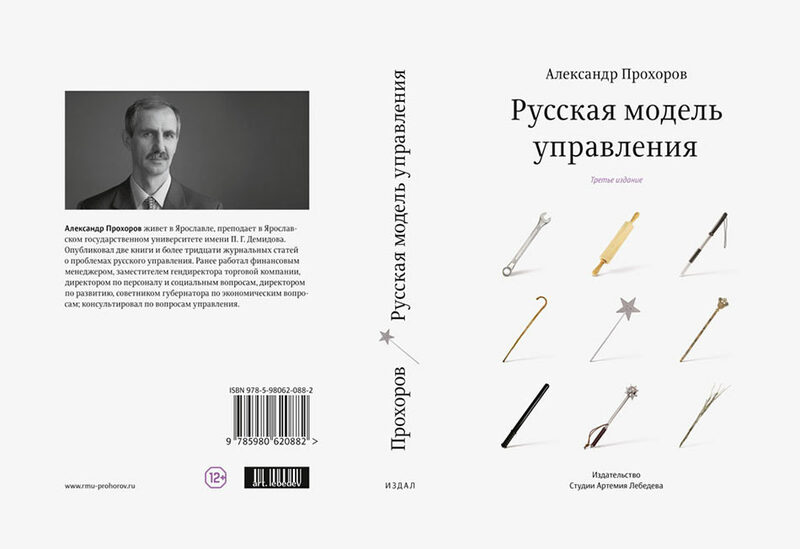 The art director decides to publish the book in hardcover. 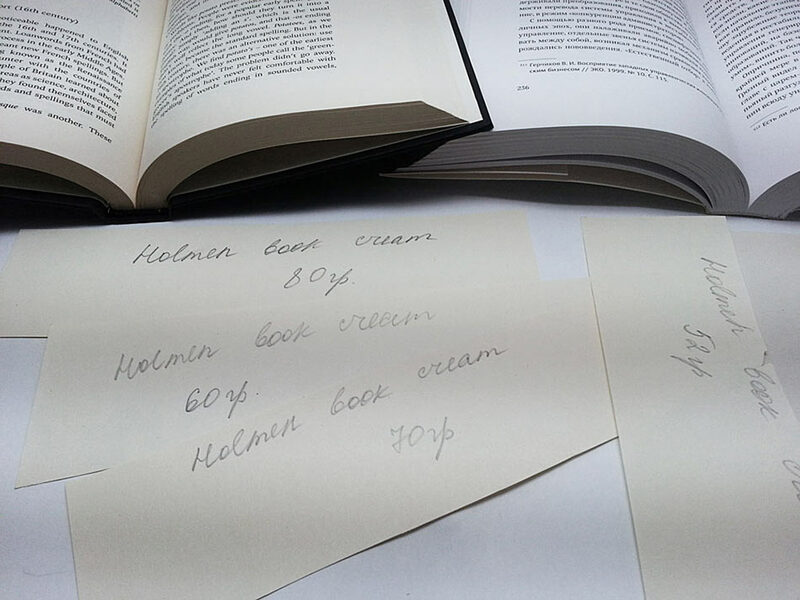 Since the second paperback edition was already quite hefty, the chief typesetter chooses Holmen BOOK Cream paper: it has a pleasant texture, nice cream shade and what’s more important, it’s light, which significantly decreases weight of the tome. The print shop asks to keep the volume at 496 pages, which means two openings are now empty. 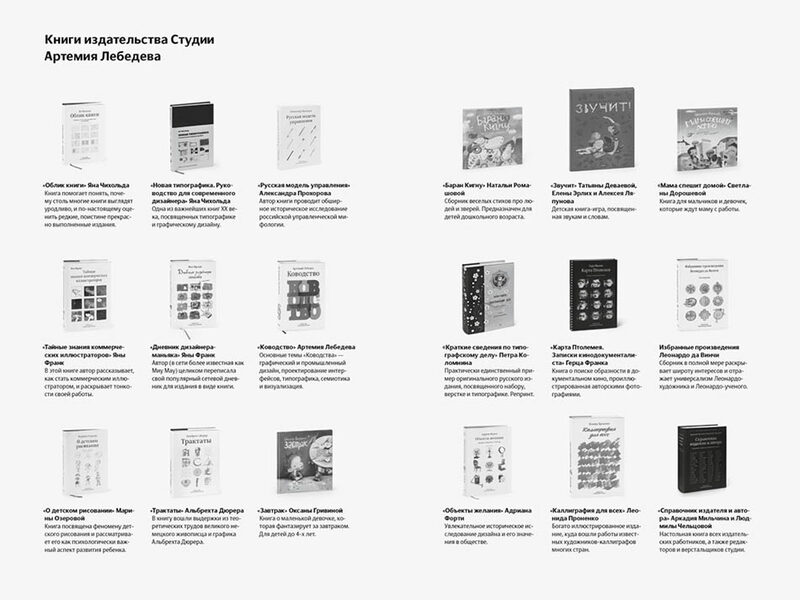 Thinking what to use them for and suggesting two alternatives to the art director: advertising of other books published by the studio or blank pages to write answers to the two infamous questions. The art director chooses the questions. Adding an age restriction sign and a third edition marking on the cover. 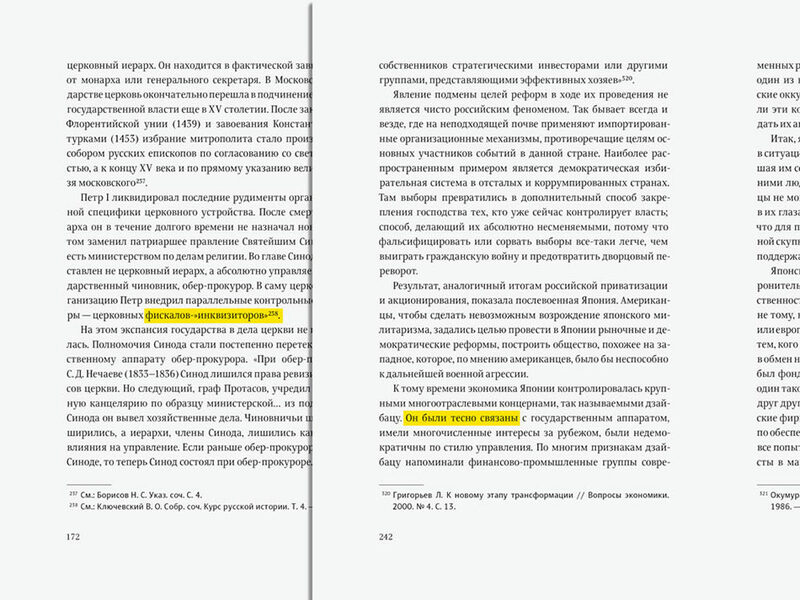 Checking the content for the third time and preparing the files for printing.